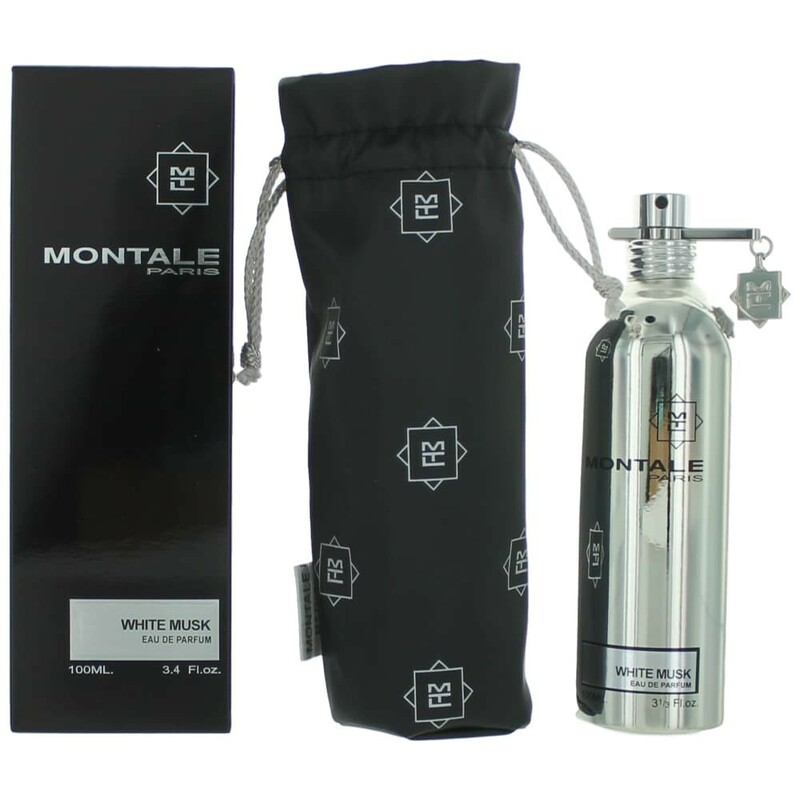 White Musk by Montale is a Floral Woody Musk fragrance for women and men. White Musk was launched in 2007. The nose behind this fragrance is Pierre Montale. The fragrance features violet leaf, ylang-ylang and musk.